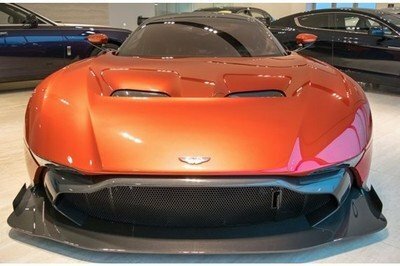 Just a few days after news broke that an Aston Martin DB10 was going to be auctioned off at the Christie’s King Street auction house on February 18, 2016 comes another extremely rare Aston Martin that’s looking for a new owner. 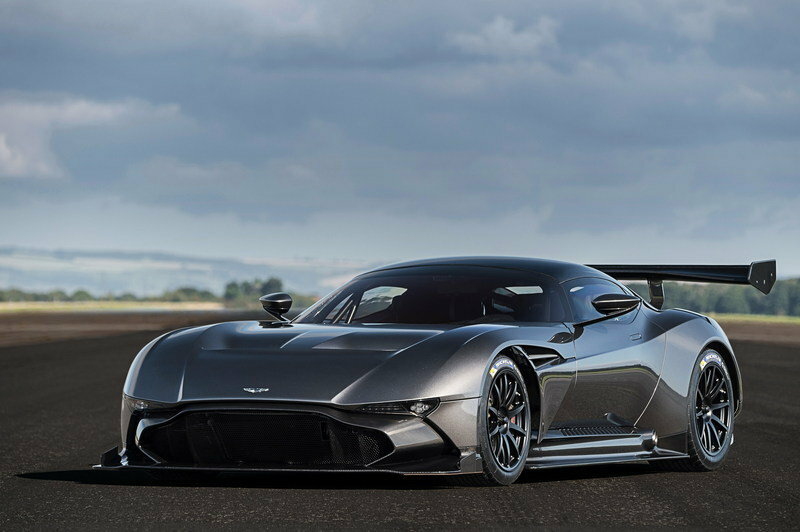 This, dear friends, is the Aston Martin Vulcan. Only 24 units of this mental track car will be built and one of them, the first one in the US, is now up for sale for a staggering price of $3.4 million. At this point, I can’t stress enough how incredible this car is. 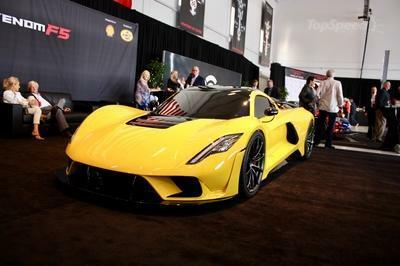 The Vulcan first showed its face at the 2015 Geneva Motor Show and immediately set its sights on the likes of the Ferrari FXX K and the McLaren P1 GTR. Everything about the Vulcan is brand new, right down to the design, the engine, and its overall purpose as a marauder of the race track. 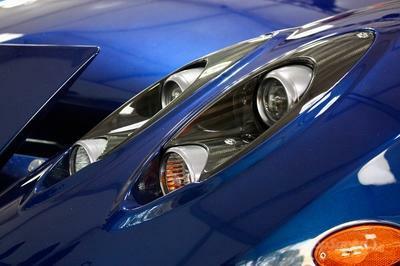 It even comes with its own racing program, the same kind that Ferrari has with its FXX program. 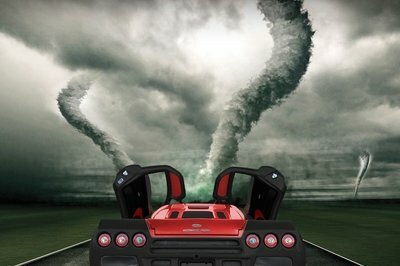 Basically, the Vulcan is a car that can only be used on the race track. Those who do end up buying any of the 24 available units will also receive an intensive track driving program with Le Mans-winner Darren Turner serving as an instructor. During training, Vulcan owners will gradually build experience and develop their track skills driving “less notable Aston Martins like the V12 Vantage S and the Vantage GT4." Once they’ve reached an appropriate skill level, these owners can also get their hands on the ultra rare One-77, in addition, of course, to finally getting behind the wheel of the Vulcan. As far as this particular Vulcan is concerned, it’s dressed in Aston Martin’s signature Fiamma Red body finish and has all of the dramatic styling cues and state-of-the-art components that we all saw on the Vulcan that was displayed at the 2015 Geneva Motor Show. More importantly, it also has a massive 7.0-liter V-12 engine that produces over 800 horsepower, making it slightly more powerful than the benevolent One-77. I normally don’t bother myself with imagining the thought of owning a car as rare and as expensive as the Aston Martin Vulcan, but something about this particular track-day supercar has my full attention. Maybe it’s the fact that only 24 units will be made. 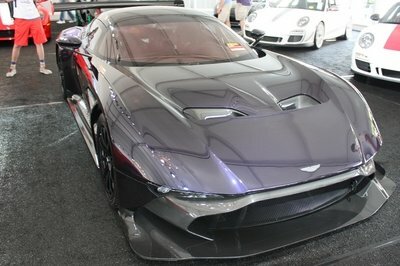 Maybe it’s because this particular Vulcan costs $3.4 million. Maybe it’s even the reality that being one of the 24 owners of the car puts the owners in a very prestigious club. I don’t know exactly what it is, but I do know that this is arguably one of the most important models Aston Martin has ever built. It’s on the same level as the One-77 and the DB10, even though the latter isn’t technically a production model. Speaking of the DB10, I can’t decide which one I prefer to have between the Bond car and the Vulcan. On the one hand, the DB10 is about as rare an Aston Martin as you can find these days. As I said a few days earlier, the model that will be auctioned off at Christie’s King Street auction hose on February 18, 2016 is one of only two working units of the car. It’s not as fast or as powerful as the Vulcan, but as far as rarity, the attachment to Bond, and the belief that it will sell at a much cheaper price than the Aston Martin track car are all concerned, it makes a pretty compelling case. On the other hand, the Vulcan, is well, the Vulcan. It’s also extremely rare, although not as much as the DB10. It looks a lot sexier than the DB10 and most importantly, it’s the most powerful Aston Martin production car in the company’s long and illustrious history. Whatever happens over the next few weeks with these two Aston Martins, what’s clear is that the British automaker is making the headlines these days for all the right reasons. 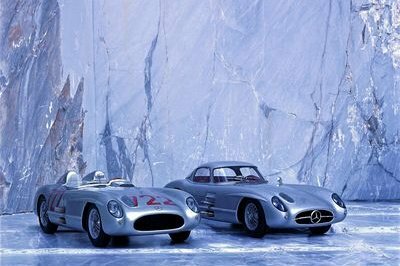 Hopefully, both cars will find owners who will take utmost care of them.